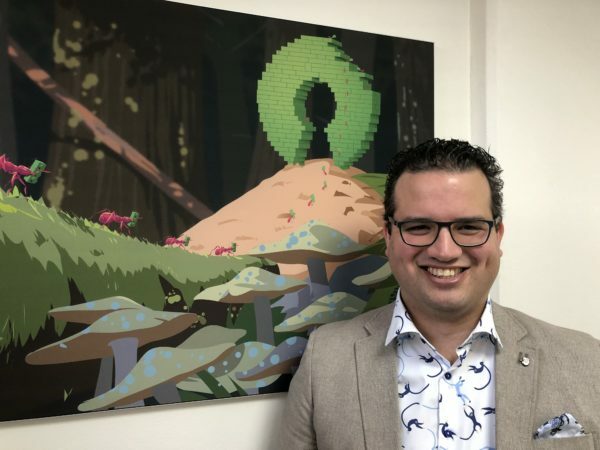 Joost de Valk founded Yoast. For a long time, Joost was the only developer working on Yoast SEO. He came up with all the features and implemented all the code; he did everything. As the company grew, we created a large development team. Joost always remained part of the development team and came up with most of the new features, but he did not write much code himself anymore. Until this release. Joost de Valk wrote most of the code of the Yoast SEO 7.0 release himself. So why is that? And what makes this release so very special? Time to ask Joost de Valk some questions about Yoast SEO 7.0. Why did you do the coding for this release yourself? And, as you started out, you just decided to make it the biggest release in years? What did you like best about your coding adventure? What thing in this release are you most proud of? What will the reactions of our users be? Were you nervous? I have searched around and havn’t been able to find a solution, thus I try my luck here. I have just installed your SEO plugin on our new website, and as a consequence of the installation, breadcrumbs have been added to the website. The breadcrumbs messes up the outlook of the page, and I would like to remove the feature. Normally you could just go to the search appereance -> breadcrumbs -> disable… (like you show in your tutorials). However, the enable/disable feature is gone in my version https://ibb.co/i9frcx . I have read that you need to turn on advanced settings, in order to get the enable/disable feature, but in general -> features (Funktioner) there is no setting to turn on advanced settings https://ibb.co/fywKVH . I have also tried to check for java script errors through console, and no errors show up. Thus my question: Could you please help as to how I disable the breadcrumbs? And is it an error that the enable/disable breadcrumb tab is missing? Hi Casper. Hmm, that’s a strange one. There should be a button to turn off the breadcrumbs, but we have no idea why it is gone in your install. There are a couple of things you can try. 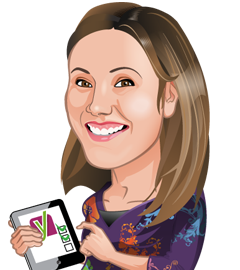 If you haven’t yet: update to the latest version of Yoast SEO. Then, check for conflicts with other plugins: https://kb.yoast.com/kb/how-to-check-for-plugin-conflicts/. If that doesn’t uncover anything, please delete and reinstall the plugin. If that doesn’t work and you need breadcrumbs gone asap, try deleting the breadcrumb code from your theme: https://kb.yoast.com/kb/implement-wordpress-seo-breadcrumbs/. Good luck! Looking forward to using the 7.0 version of the plugin! Thanks a lot. Right on my birthday too! Where is the sitemap settings? This is not done gentlemen, with the new update is automatically activated the category with which, I have had thousands of 404 errors because of Yoast SEO. Because of you I have lost a lot of positions, and for your fault my clients are having the same problem, this is not done !!! In addition, all the information is very hidden, nobody knows where the sitemap is, it seems that you do it with evil. Hi Posonty, We’re very sorry you feel this way about the update, we definitely don’t want to be evil. The 7.03 update will fix the issue with the 404s and your rankings should go back to normal gradually after updating. We understand people have to get used to the new structure, but in the end we believe it’s for the better and makes much more sense this way! It’s been around for a few versions now, but one thing that still bothers me is getting this message when the first thing in my content is a photo. 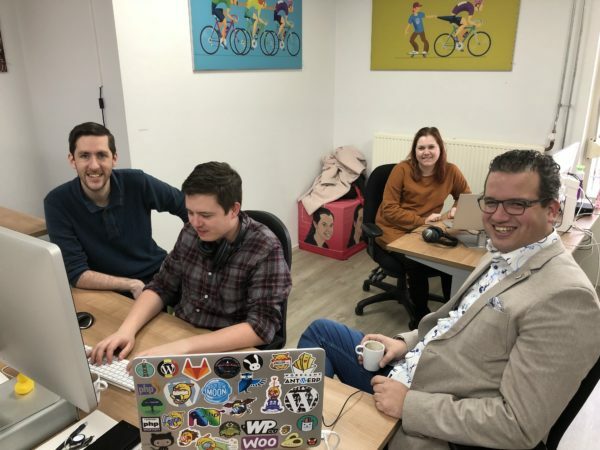 Is having a photo before the focus keyword actually a problem or is this merely down to the way Yoast SEO works? I’ve been a long time Yoast user and honestly am pretty off-put by this new update. I see what you’re going for with the more ‘friendly’ terminology of – include or don’t include stuff to drive the sitemap, but in my opinion, its too simple and gives up some control that was great for advanced user – of which there are many in the SEO space. This new update also breaks all the sitemap setups that I’ve painstakingly configured and I have to re-setup everything. Excluded posts by ID? Yeah that data is gone and now I have to go to individual pages and sort it out. This is the first time I’ve ever considered switching to something new. More steps in this direction and you’ll make it an easy choice for me. First of all: I’m sorry. Not for making the changes. I stand by those and think those are great. I am sorry that we have probably given you the idea that the kind of setups you were making before, made a difference. We gave you all these settings and naturally, you thought “I have to make the most of this”. Please bear with me on my reply to you, and I hope you’ll agree our changes are for the better. I’ve taken a bit to respond to your comment because I was figuring out how to respond to it well. I appreciate that you left your comment, because it highlights something I think we need to do a better job of explaining. It also highlights that with our previous settings, we might have wasted a lot of people’s time. The truth is simple: if you want a URL to be in Google’s search results, XML sitemaps can help Google find the piece of content. It won’t help in ranking, not even a tiny bit. If you noindex a post, or an entire post type, or a category, or an entire taxonomy, you’re saying: I don’t want these in the search results. This means that you don’t have to put them in the XML sitemaps. Because why would you tell Google where these URLs are if you don’t want Google to find them? So it’s now much simpler: if you noindex something, either an individual post or category or an entire post type or taxonomy, we exclude the URL from the XML sitemap. If you don’t do anything, we add it. Spending any more time on it than this is really a waste of time, for you. In general I can honestly say that people spend far too much time thinking about XML sitemaps. 99 out of 100 sites would do just as well without them. So: I’m sorry that we’ve wasted your time before. I hope you’ll now recover some of that time to work on something that really does help your site rank better: create better site structures through internal linking and writing better content. Good luck with your site! Thank you for the response. The big issue, which I am not sure if you’re aware of is that when updating to v7 is the fact that all my previous sitemap suppression rules were reset. So singular pages and page/tax/user types that I removed from my sitemap – things that I need not to be crawled – were then re-added to the sitemap. I then had to go back through everything and re-set these rules to prevent them from showing. Makes sense Joost, I was using the robots.txt similar to Javier below. Thank you very much for the responses and congrats on the new release. If you don’t need them to be crawled, they are noindexed too right? In that case you don’t need to do anything, they should be removed from the XML sitemap already. We don’t do anything with the robots.txt because it’s a very bad way of keeping stuff out of the index. I’d seriously suggest you don’t use it for that either. If you block entire sections of the site you should be able to do that by noindexing post types or taxonomies? Hi Ron, not flawed, we’ve just fixed some issues in 7.01 and 7.02 :-) Your issue might be caused by a conflict between Yoast SEO and your theme or another plugin. Please open a support topic on WordPress.org or send an email to our support team if you have premium. Yoast is the on most popular plugin to Search engine optimization. I want to buy Premium package of Yoast Plugin, any one can help me to do this. I remember the first time I use the Yoast SEO plugin in my early days of blogging. This was a few years ago. I still remember the old look it had and the options it provided. You guys have come a long way. And yes, the UX has improved tremendously over the year. Joost is an awesome developer, really! 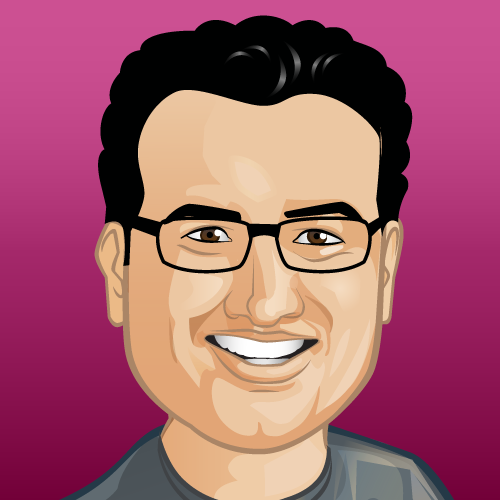 Thank you for everything Yoast SEO Team and founder! Thanks so much for these nice words, Freddy! To be honest… I don´t like the update. Since the update the sitemap includes a sitemap for attachements. But at the end attachements are thin content! Where can I deactivate this sitemap? I can´t find this option. In google webmaster tools my ratings fall down and warnings increased. (also because a page which was already excluded by robots.txt is know included in the sitemap – the single change was the update of yoast plugin…). the update also has another feature. It’s under Search Appearance → Media. There you can entirely disable attachment URLs, which I agree with you are thin content, and always redirects attachment URLs to the images that are on them. This also removes attachments from the XML sitemap. I think that solves your issue? I really love the new UX of this version 7.0 (for the Search Appearance section). 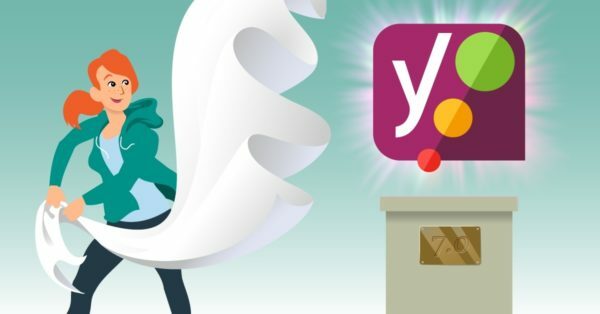 Thank you Yoast! The plugin is now even better!